The Memorial Candle Program has been designed to help offset the costs associated with the hosting this Tribute Website in perpetuity. Through the lighting of a memorial candle, your thoughtful gesture will be recorded in the Book of Memories and the proceeds will go directly towards helping ensure that the family and friends of Carolyn MacIntyre can continue to memorialize, re-visit, interact with each other and enhance this tribute for future generations. Carolyn passed away in hospital, Perth on Friday, March 31, 2017 at the age of 63 years. She was the beloved wife, friend and companion of George MacIntyre and cherished mother of Brandy (Peter) Thompson and Scott MacIntyre and step mother of Heather MacIntyre. Carolyn was the adored grandmother of Brittany and Taylor McDougall and Hunter Burns. She was be sadly missed by her sisters Candy (late Aubrey) Sproule and Colleen McTavish and her brother Steven (Kathy) Fox, all her family and friends. Carolyn was predeceased by her parents Herbert and Eunice (McGonegal) Fox. Friends may pay their respects at the Blair and Son Funeral Home, 15 Gore St., West, Perth on Friday, April 7th, 2017 from 9:30 to 10:15 A.M. Funeral service will be held in the Chapel at 10:30 A.M. followed by a reception in the Blair and Son Family Centre. 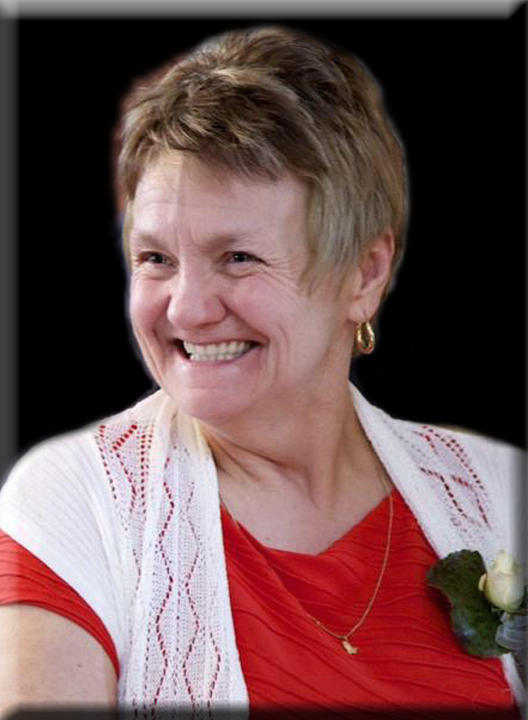 In remembrance of Carolyn, contributions to the Ontario Lyme Association would be appreciated.